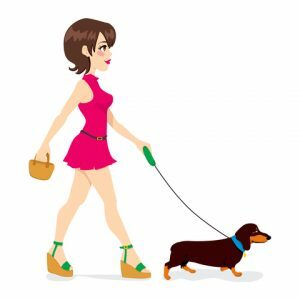 Andreas dog hotel – Based in Saltdean, Brighton, Andrea runs her dog hotel offering daycare, dog walking and boarding services. With over 20 years experience of owning, showing and breeding dogs Andrea provides all the piece of mind you need when looking for special care of your pups. Please visit the website for more details. Four Little Paws– Based in North London and run by Julia Titovets. Four little paws offer fantastic pet photography, a full range of boarding facilities and dog walking. Check out their website for a great ‘all round’ Dachshund service.